It has become more and more common for Google search results to be made up of small image and text ads, with non-paid search results being pushed down the page. Known as AdWords, these ads are positioned via paid-for auctions. 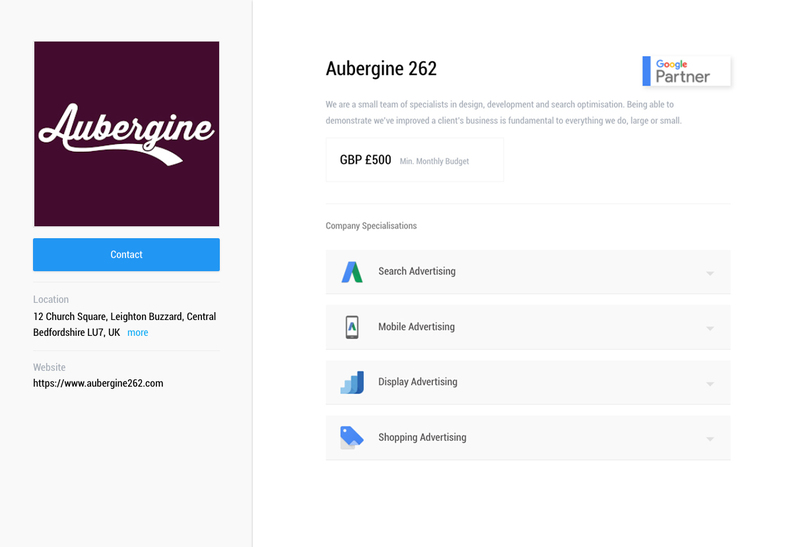 We can help ensure your business gets ads in the right place, for the best price – and gives you a return on your investment. Our search team has earned Google Partner status, so we have plenty of experience. But we’re also friendly humans who can help you understand this complex new world. We’ll monitor your ads carefully and will keep you informed in a waffle-free way.